Gift a friend a Get Grocery Voucher to celebrate a special occasion! Or to say ‘ thank you’ . 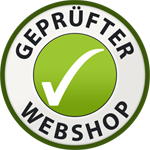 Use and Conditions - The voucher code will be sent via email to the customer, who can forward it to his/her friend. - The voucher can then be redeemed with the next order. - It has unlimited validity. - Money leftover in the voucher (after shopping has been completed) will be saved and can be used later in a second order. Buying this product gets you 51 Grocery Points . 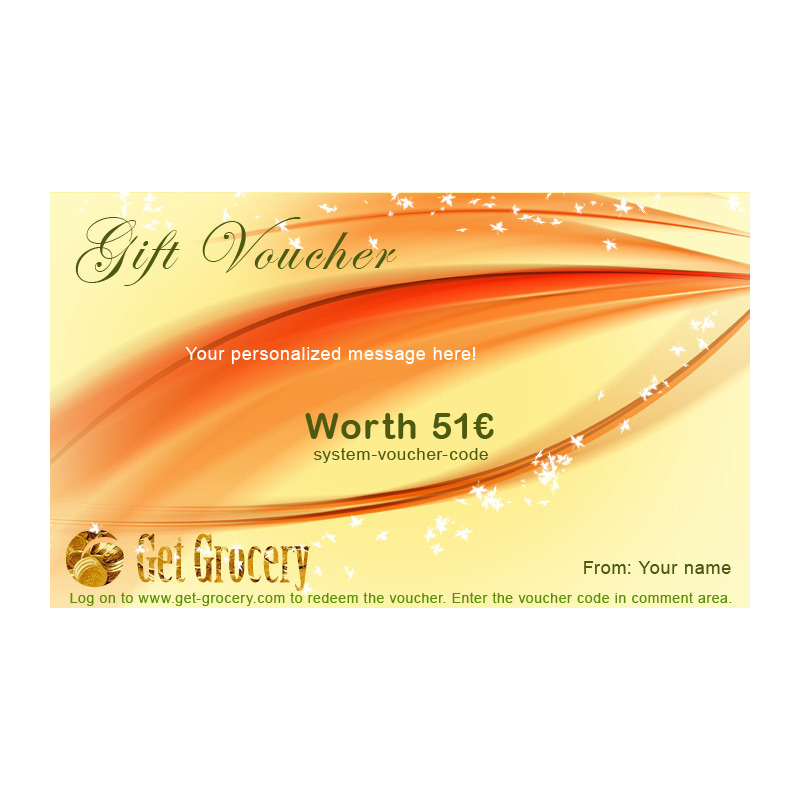 Gift a friend a Get Grocery Voucher to celebrate a special occasion! Or to say ‘thank you’. 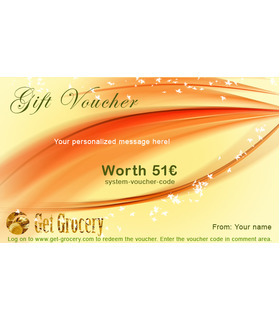 - The voucher code will be sent via email to the customer, who can forward it to his/her friend. - The voucher can then be redeemed with the next order. - It has unlimited validity. - Money leftover in the voucher (after shopping has been completed) will be saved and can be used later in a second order.